After decades of publishing content that demeaned, overlooked, and stereotyped people of color, National Geographic is making an attempt to right its wrongs. The century-old magazine, known for its exploration of geography, science, history, nature, and world cultures, announced last week that its April 2018 issue includes a scathing report about its own racist past. Goldberg, the first woman and first Jewish American to be named EIC at National Geographic, said it was necessary for the publication to confront its history of perpetuating racist ideas in order move forward. In her letter, she revealed that John Edwin Mason, a professor who teaches the history of photography and African continent at the University of Virginia, was asked to dig through the magazine’s 130-year archive. In turn, he discovered an overarching context of racism in the magazine’s coverage of minority cultures, from its articles and photography to its editorial tone and choices. 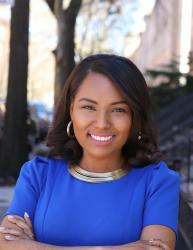 Mason’s findings will be published in “The Race Issue” next month. 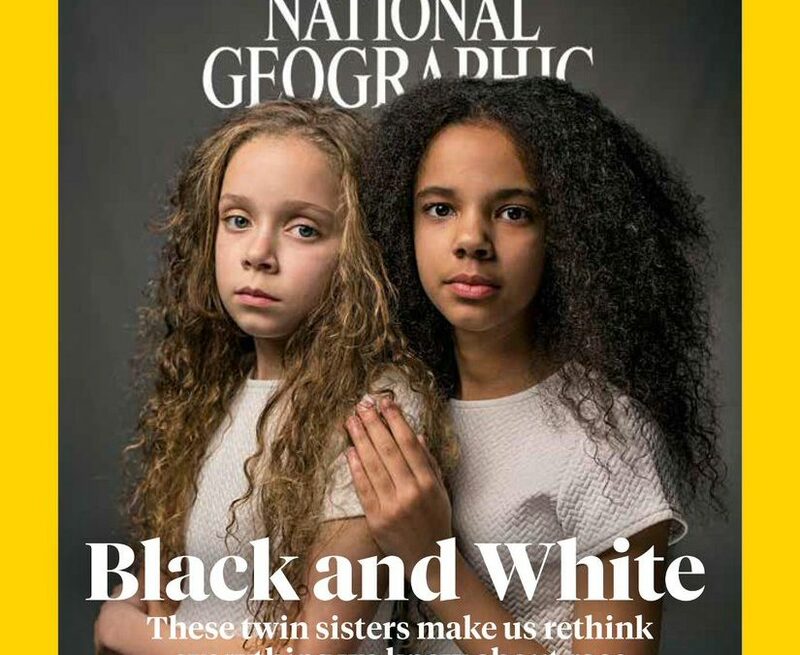 “That National Geographic should not do an issue on race without understanding its own complicity in shaping understandings of race and racial hierarchy,” writes Goldberg. “National Geographic did little to push its readers beyond the stereotypes ingrained in white American culture,” she added. In an interview with NPR, Mason noted that National Geographic often highlighted advancements in Western countries as forward-thinking and superior. On the other hand, the black and brown world was depicted as “primitive and backwards and generally unchanging,” he said. For instance, one photo portrays “uncivilized” native people seemingly fascinated by a white man’s camera. “The photography, like the articles, didn’t simply emphasize difference, but made difference … very exotic, very strange, and put difference into a hierarchy. And that hierarchy was very clear: that the West, and especially the English-speaking world, was at the top of the hierarchy. And black and brown people were somewhere underneath,” said Mason. Read Susan Goldberg’s editor’s note, “For Decades, Our Coverage was Racist. To Rise Above Our Past, We Must Acknowledge It,” in full.